There is something about getting a tattoo: it’s a highly personal experience and means for everyone something else. You might not know that most people writing for the Splashpress Media Tech channel real tattoo fans are and usually they post about their awesome discoveries on ForeverGeek. 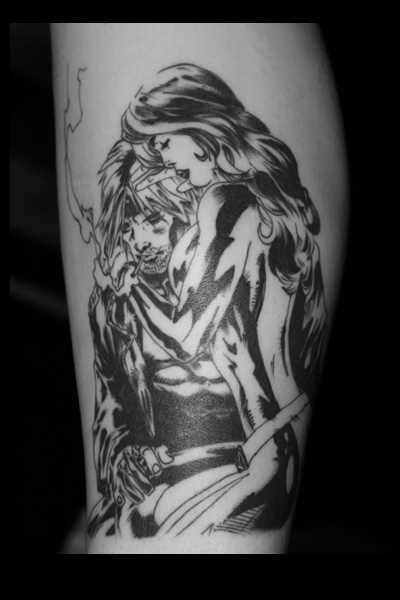 Noemi is one of our many tattoo fans and she just had to push the endvelop today and posted the ultimate geek cred tattoo post: Awesome superhero tattoos. You have to admit that that one powerful and amazingly beautiful tattoo is. Check the rest of the entry out!